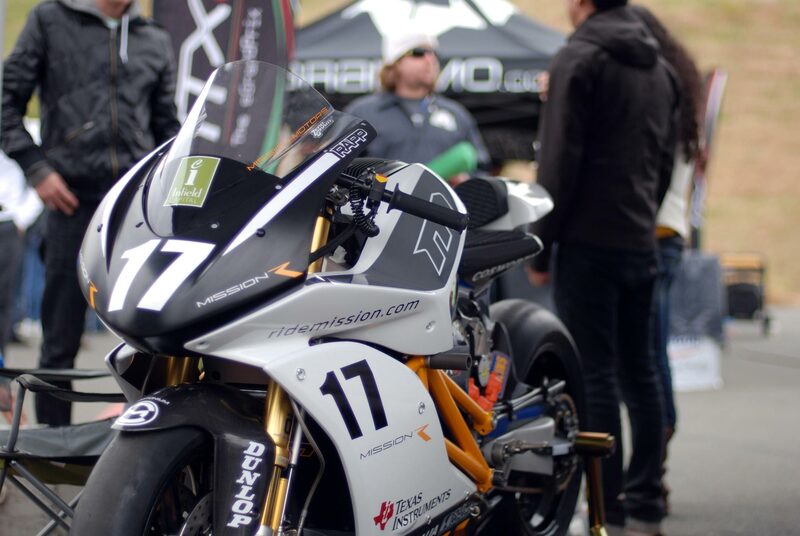 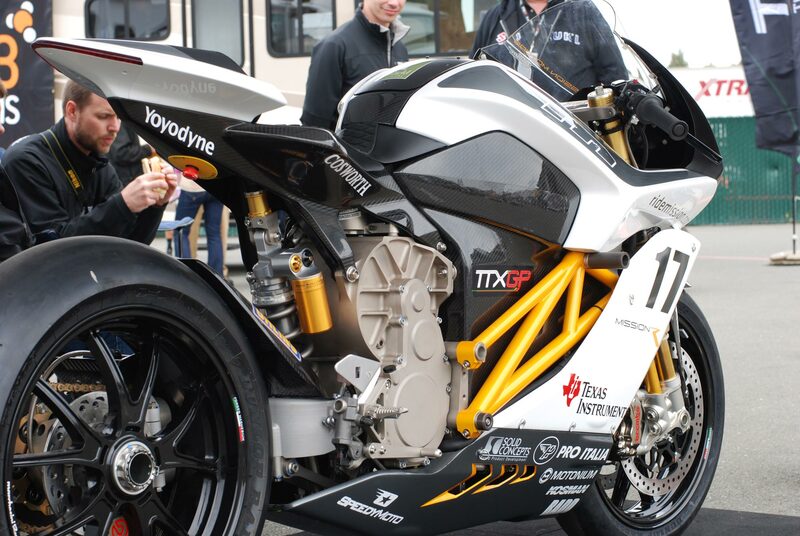 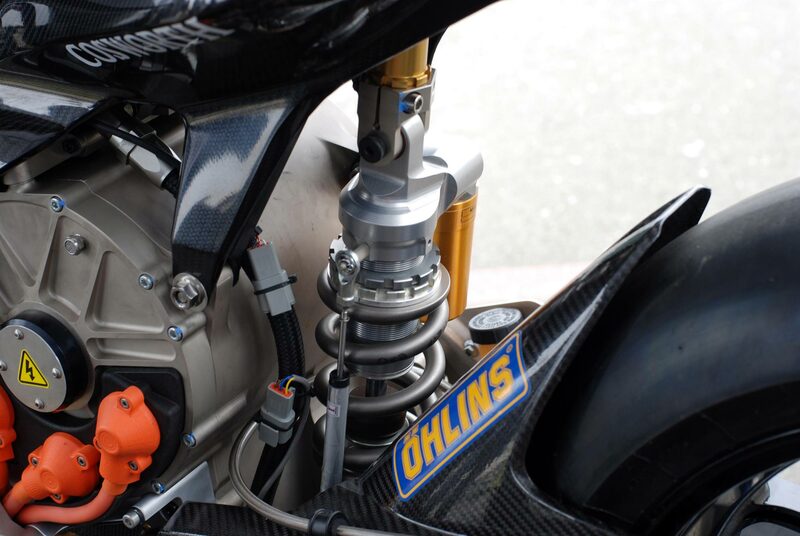 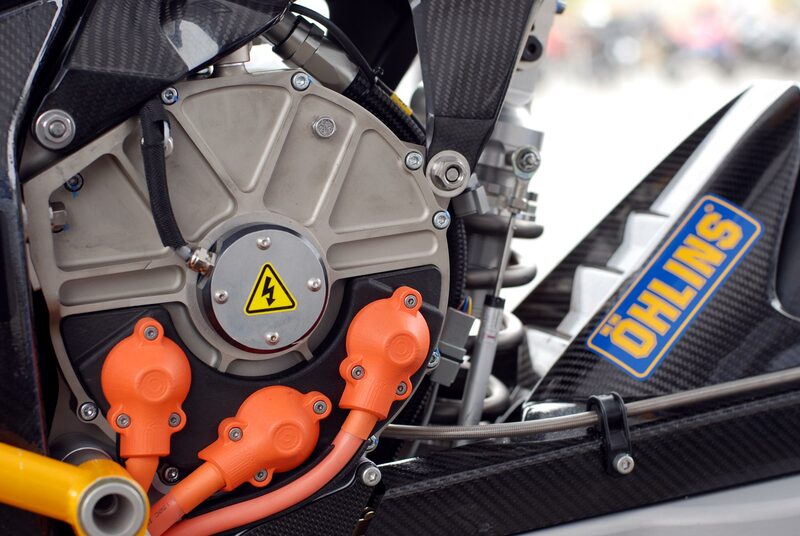 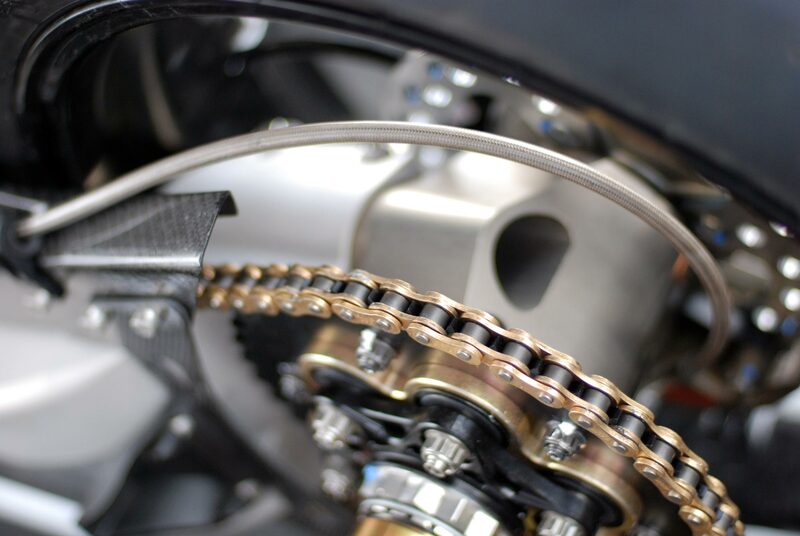 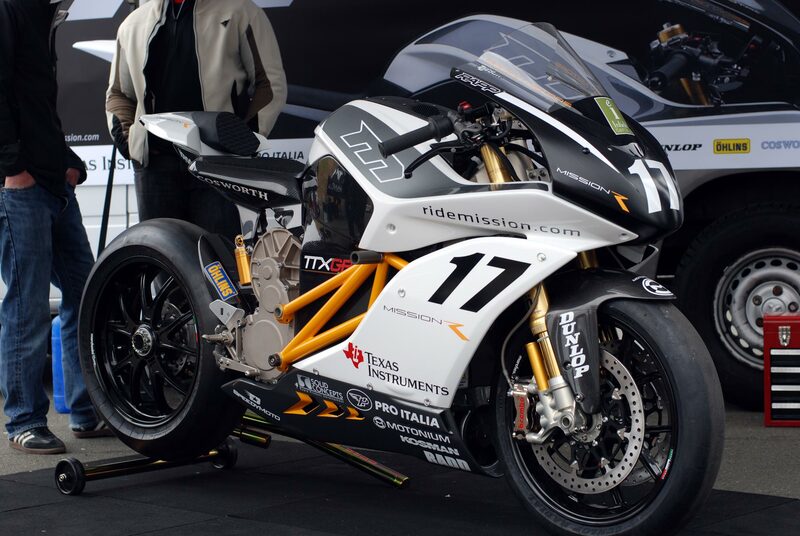 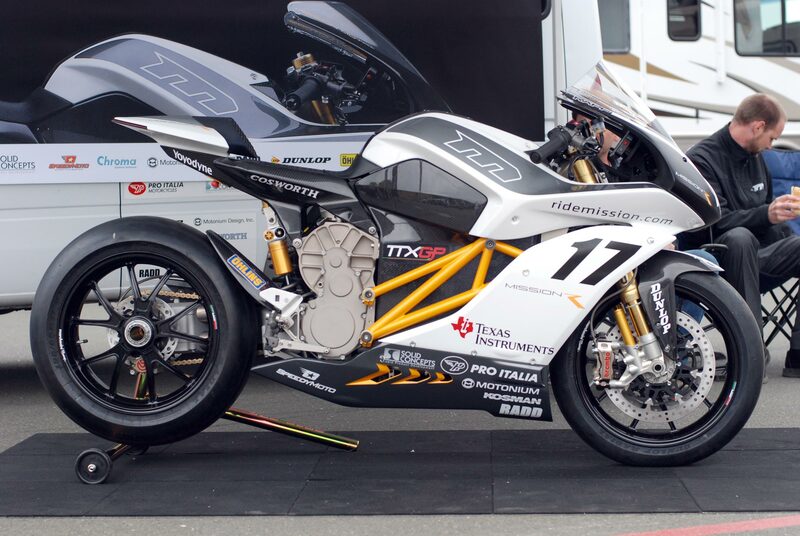 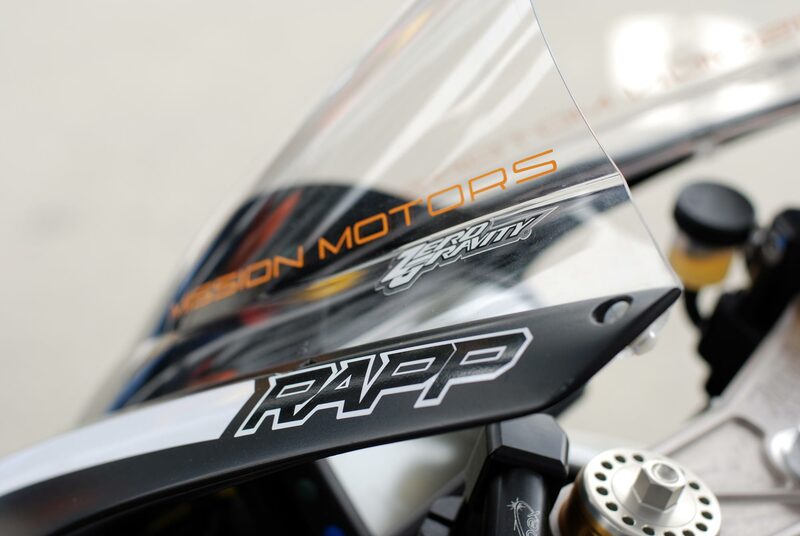 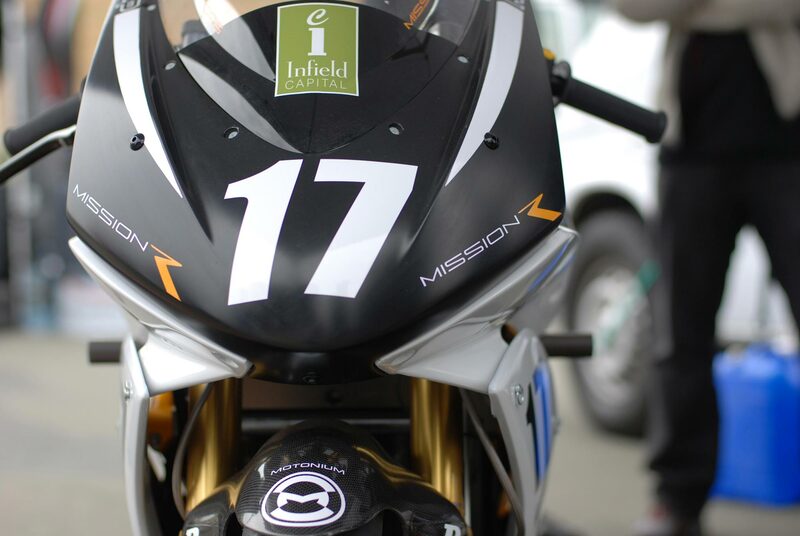 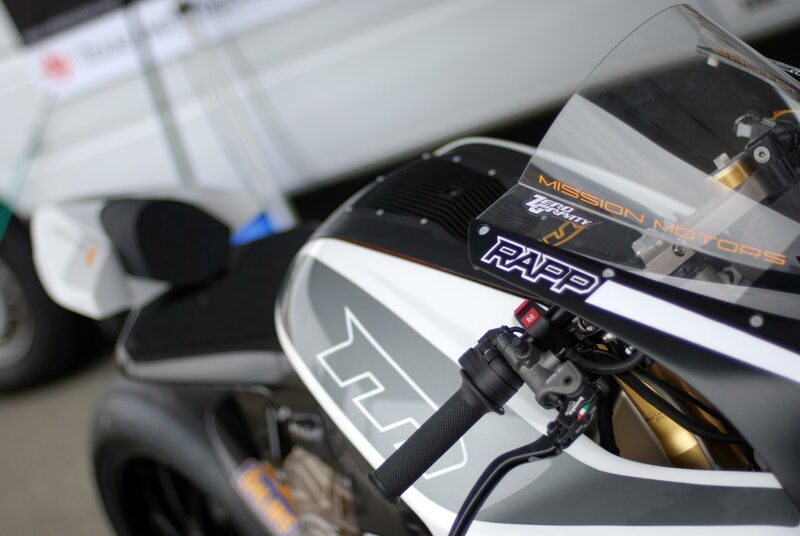 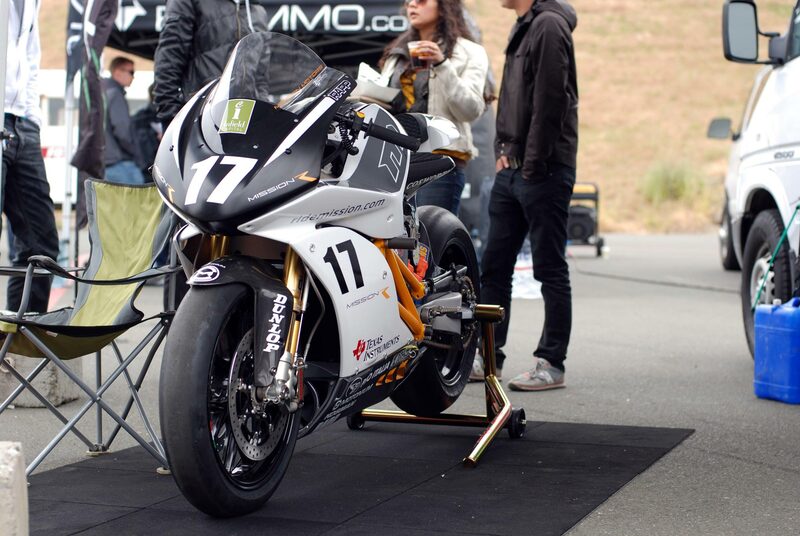 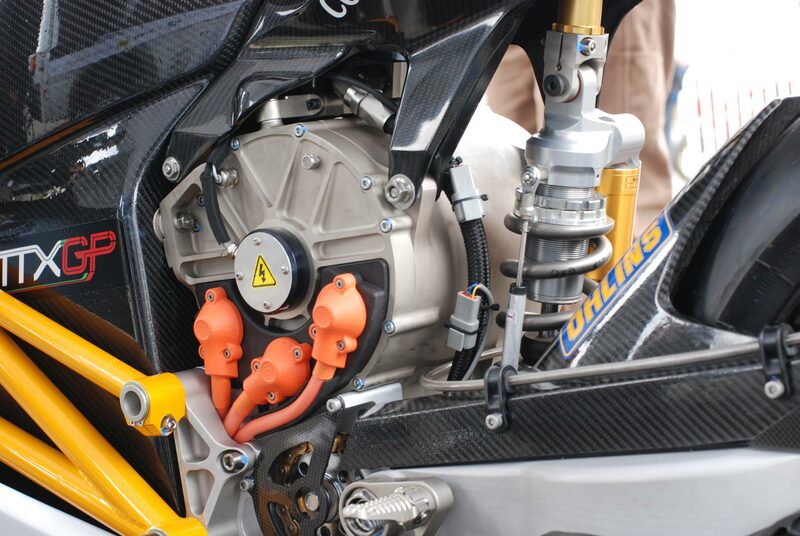 It’s a good thing for Mission Motors that the Mission R looks fast standing still, as the electric superbike was unable to race in this weekend’s TTXGP series opener at Infineon Raceway. 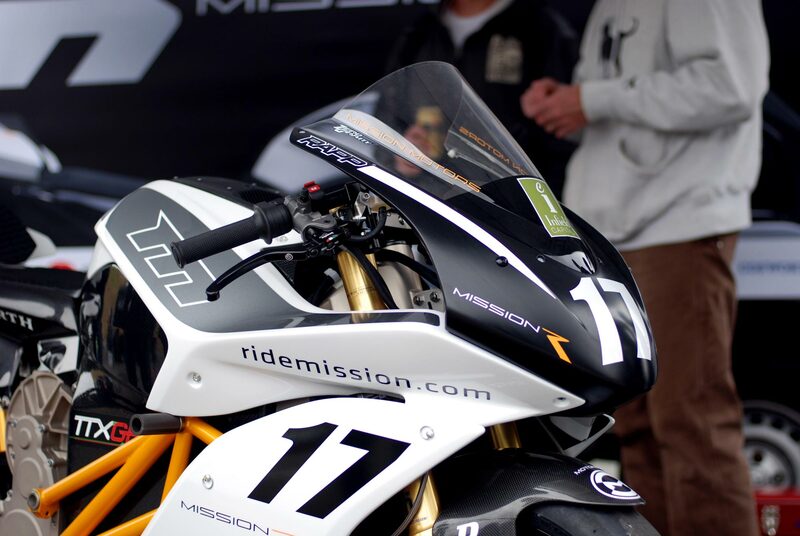 The Mission crew did bring the bike out for fans to see though, which gave us a chance to get up-close and personal with the machine with a camera in-hand. 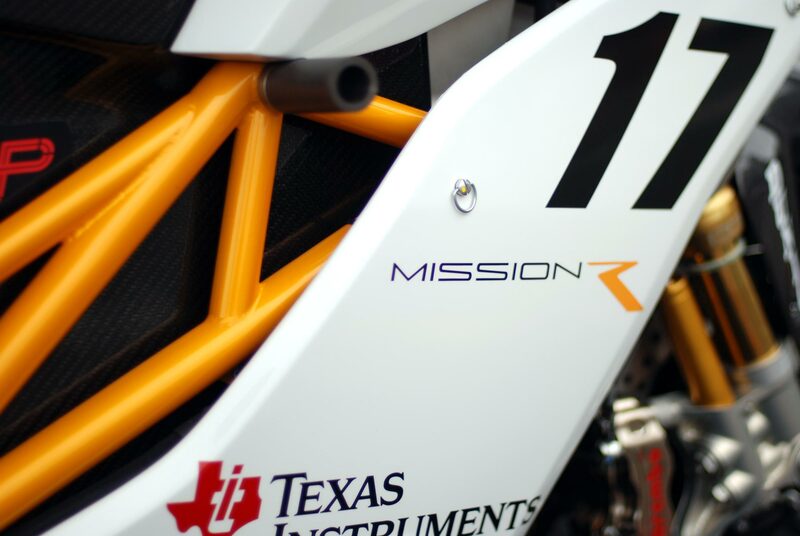 Electricity aside, the Mission R is one of the most attractive motorcycles we’ve seen in a while (even without its clothes on), and the fit & finish on the bike is superb…now if only it actually ran. 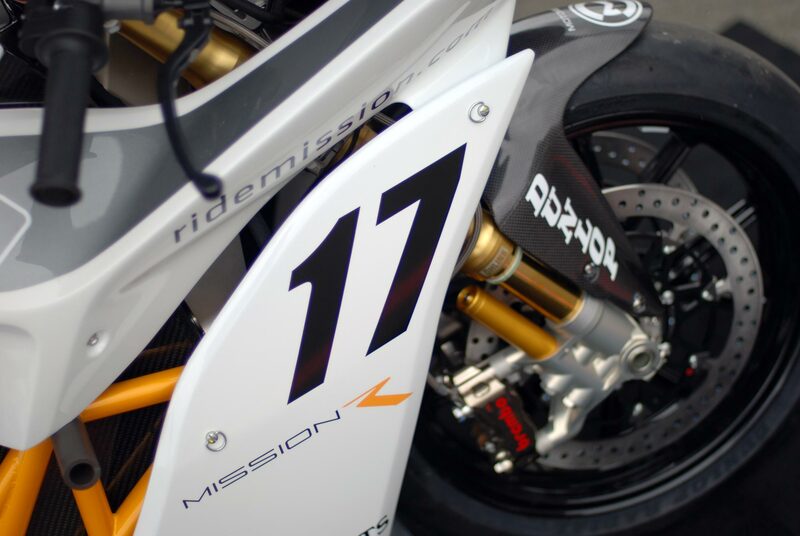 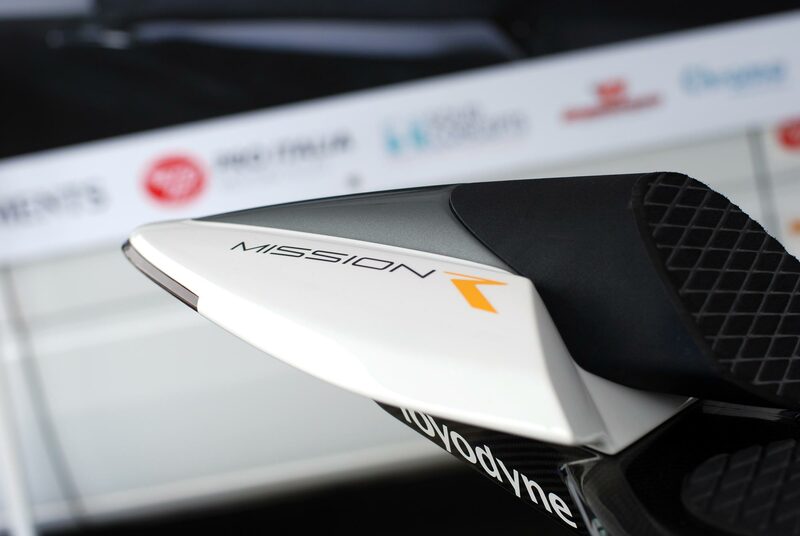 We can’t wait to see how the Mission R fares on the track, especially with Steve Rapp on-board. 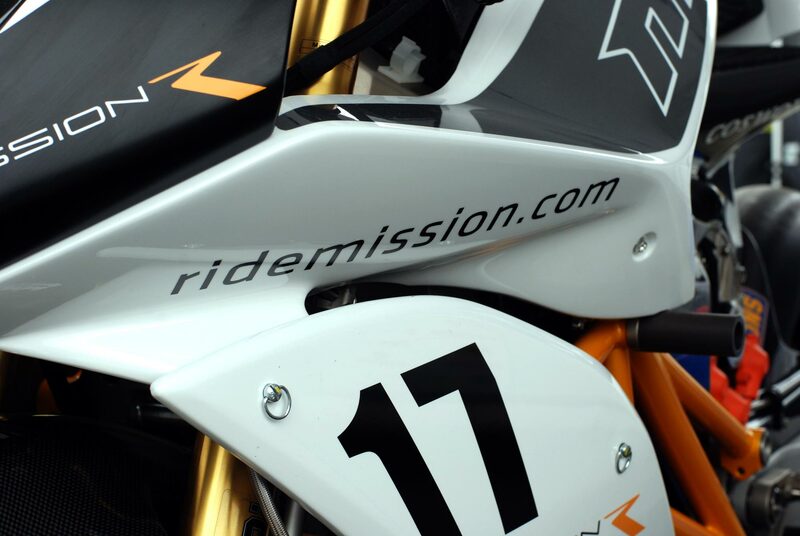 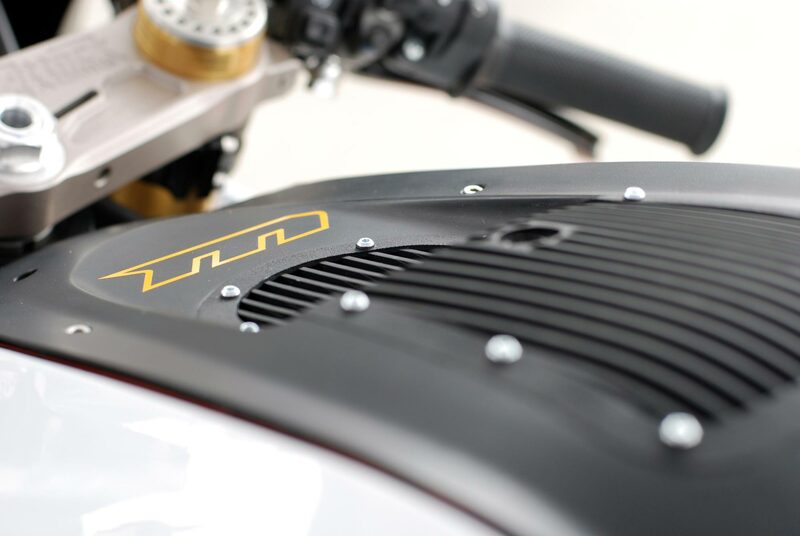 Mission tells us it will be at some of the upcoming TTXGP events, which would be an unfortunate place to launch the Mission R, considering A&R has a strict rule about blogging from New Hampshire. 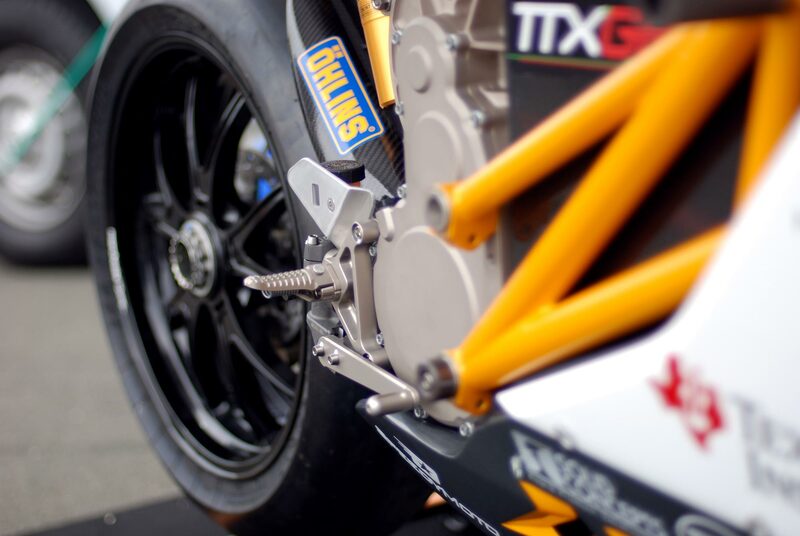 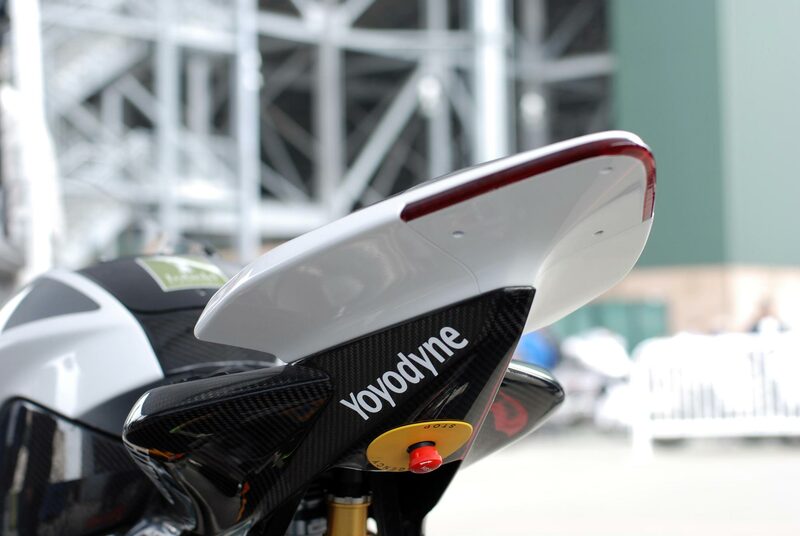 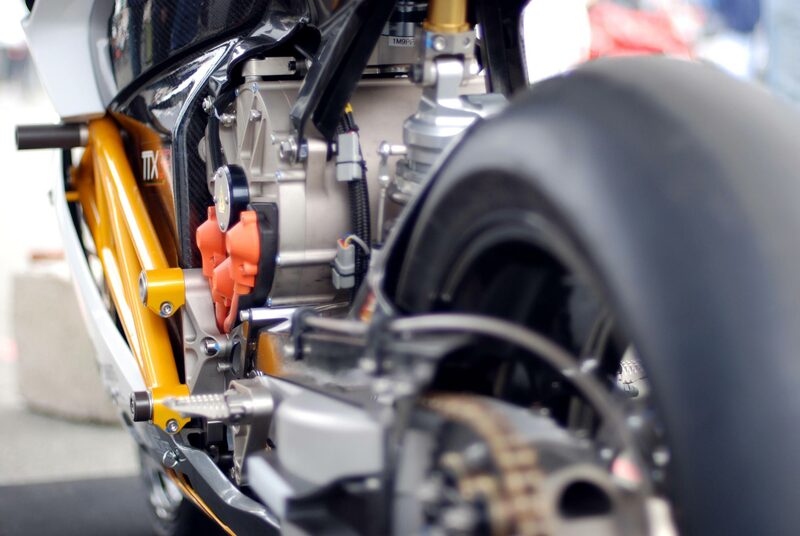 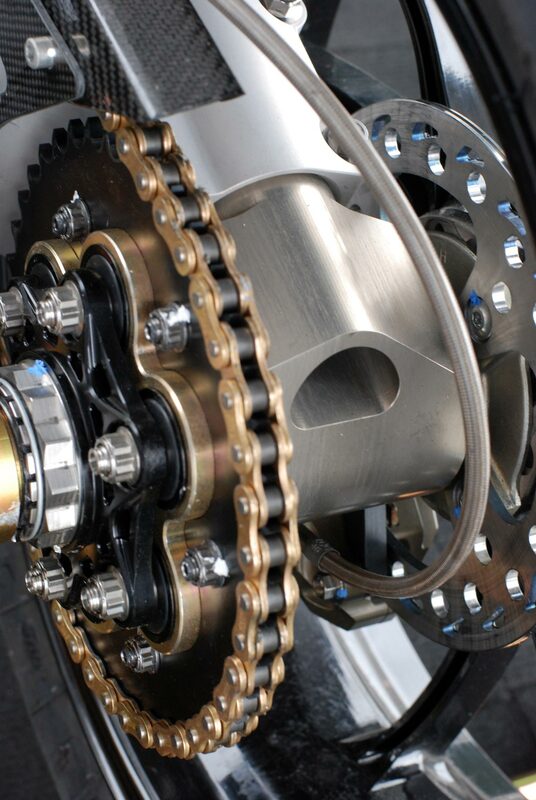 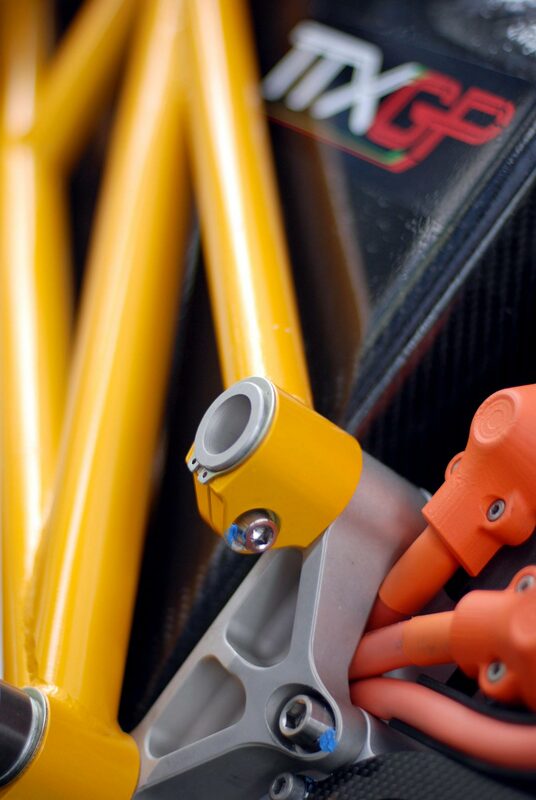 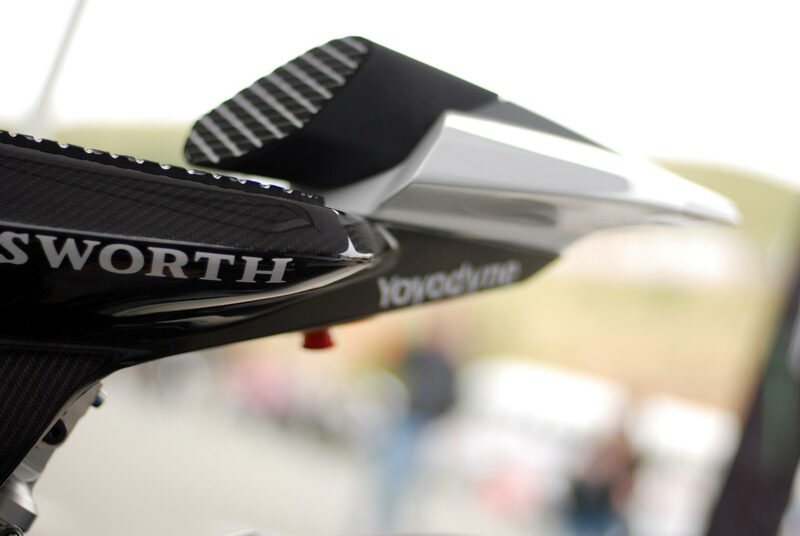 We’ll see what our Bothans can do about sneaking a peak of the bike testing before the next TTXGP round; until then, here are 25 photos to ruin your Monday productivity.